We need help photographing King Tides in your area! On Friday, May 26th and Saturday, 27th, many coastal areas around the U.S. will experience King Tides, or extreme high tides. If you will be in Sarasota or Bradenton on either day, snap some photos for a chance to be featured on our website and win prizes. 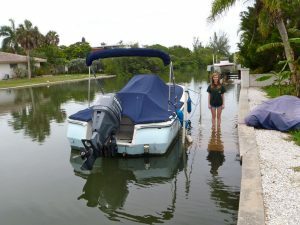 King Tides refer to the extreme high tides that occur when the moon is aligned with the earth and sun, and when it closest to the earth in its orbit. View past photos and more King Tides. Why do we document King Tides? 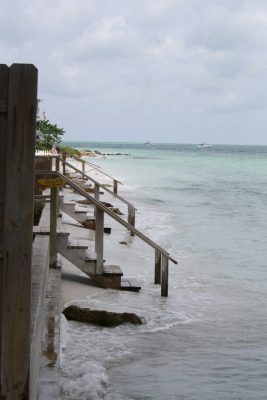 King Tides give us a preview of how and where higher seas will affect local landscapes, which is important for anticipating and addressing “hot spots” for flooding and salt water inundation. In addition, documenting these effects helps ground-truth local sea level rise models and predictions. Step 1: Mark your calendar for BOTH the high tide and low tide on the day you’ll be taking photos. Step 2: Take two photos from the same vantage point at low and high tide to show the water level change during a King Tide. If possible, take pictures near identifiable landmarks and try to include some form of measurement like a tide gauge or a person for scale. Step 3: Post your king tide photos on Instagram and tag us @sarasotaestuary OR send your photos directly to info@sarasotabay.org. All submissions must be received by JUNE 2nd and include your NAME, the DATE, TIME, and LOCATION. Looking for a good King Tide location? We welcome photos from all around Sarasota Bay. If you don’t have any flooding around your neighborhood, feel free to photograph any location that would be susceptible to sea level rise, like coastal beaches, rivers, and low lying roads and infrastructure. Take a look at a map of low lying areas from the NOAA Sea Level Rise Viewer – at the top left, highlight either the “sea level rise” or the “flood frequency” tab to see areas with low elevation. Submit your photos by JUNE 2ND to be eligible. All photo submissions will become part of a historical archive to help document sea level changes. The top three submissions will be featured on our website (with a photo credit) and receive 2 free car passes to a Florida State Park! 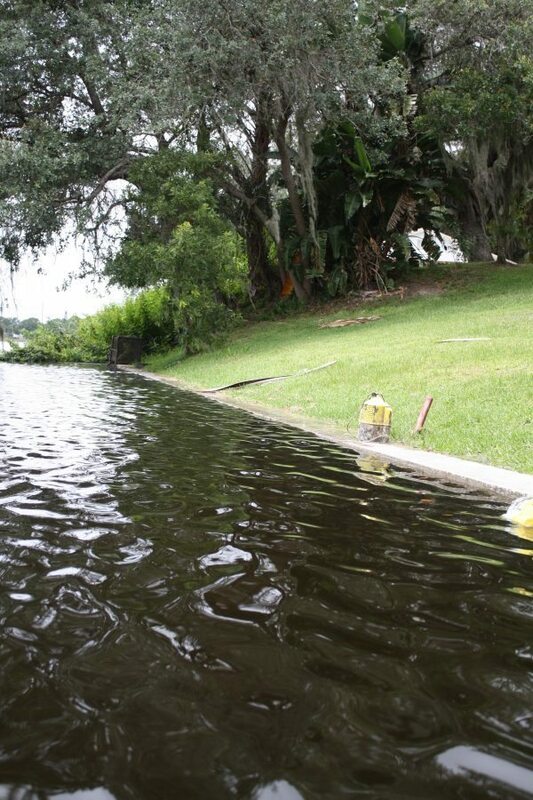 What constitutes a King Tide? 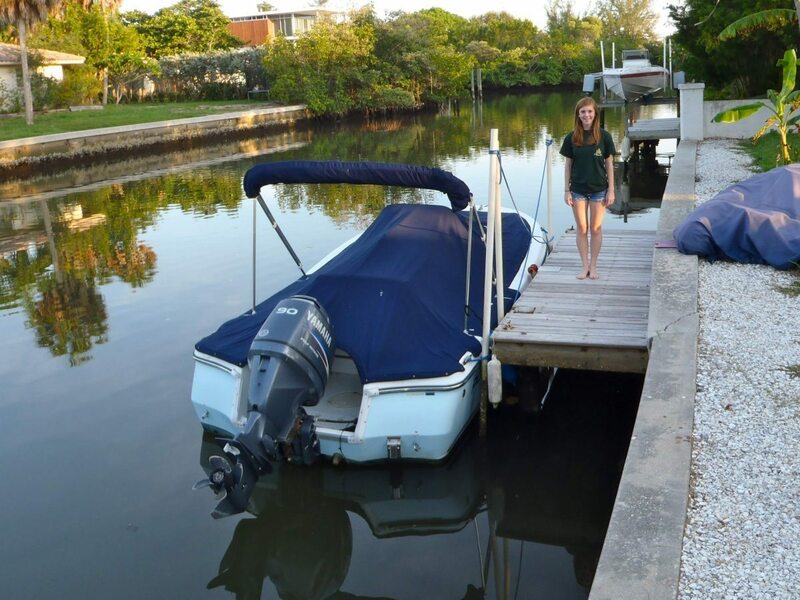 King tides are scientifically known as Perigean-Spring tides, and as the name suggests, they occur when Perigean tides coincide with Spring tides. 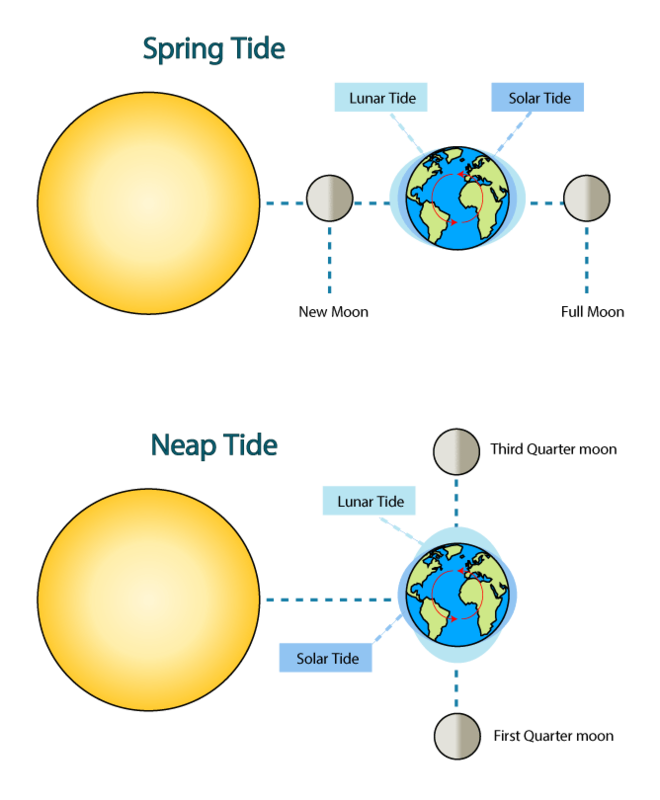 Both the sun and the moon influence the earth’s tides. The sun’s gravitational pull is about half as strong as the moon’s, so it ends up adding to or reducing the moon’s influence. For example, when the sun, moon, and earth are all aligned, during a full moon or a new moon, the sun has an additive effect that causes extreme high tides and extreme low tides. These are known as spring tides. 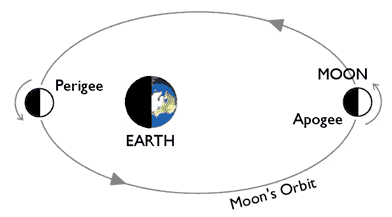 When the moon, earth, and sun are at a right angle, the sun’s pull in one direction slightly cancels out the moon’s pull in the other direction. This results in more moderate tides, also known as neap tides. Similar to the Earth, the moon also travels in an elliptical shape. Once every 28 days, the moon reaches its closest point to the Earth, or its perigee. When this happens, the gravitational pull is stronger causing higher high tides and lower low tides. 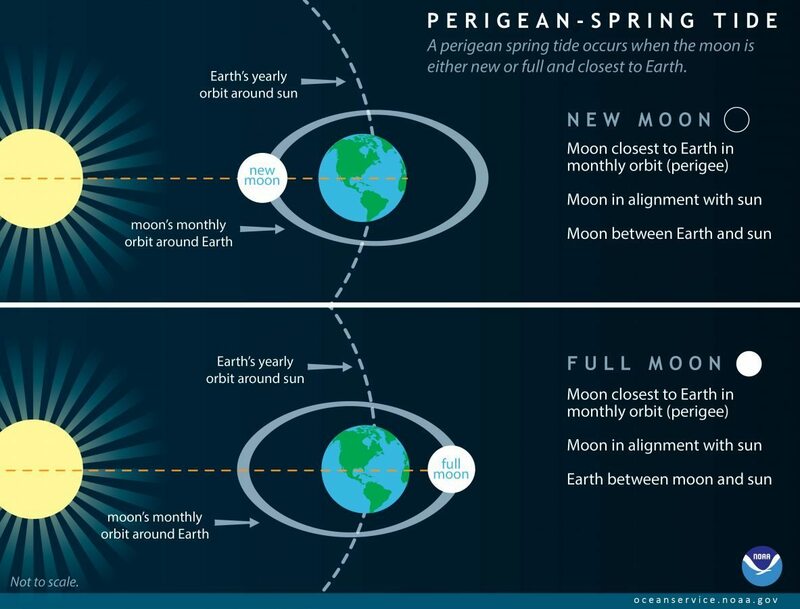 Every once in a while, the alignment of the sun, moon, and Earth coincides with the moon’s closest orbital position to the Earth resulting in Perigean-Spring tides. These extreme high and low tides are often targeted for King Tide events around the country to help the public visualize and learn about potential coastal flooding from future climate effects.